They’ve always offered one of the widest beer ranges of beers in the city and, with the recent craft beer explosion, people have really started to take notice of the unassuming bar. 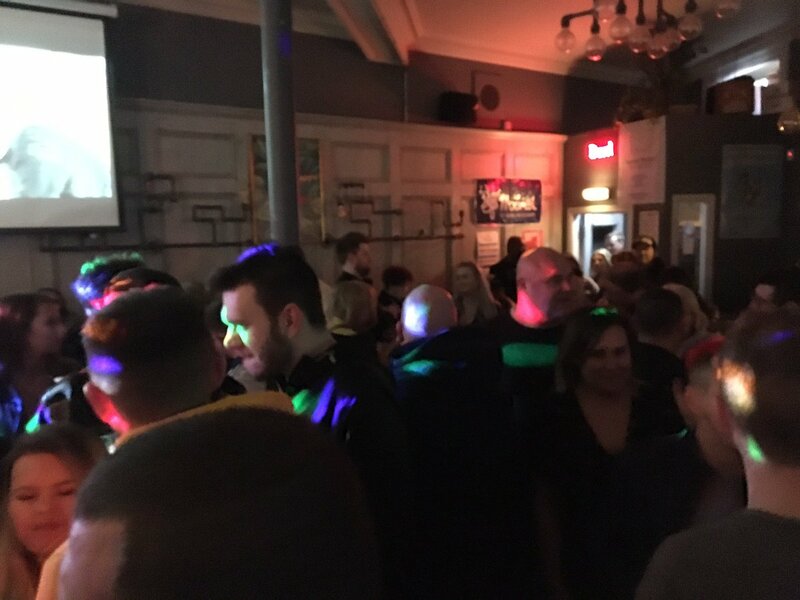 Recently refurbished, they boast an impressive menu, a permanent selection of ten draught craft beers, three fridges packed full of cracking beer from the UK, US and Europe plus a rotating choice of five cask ales. If there’s a brewer you’re into right now, chances are this pub, one of Hockley's best kept secrets, is stocking it.